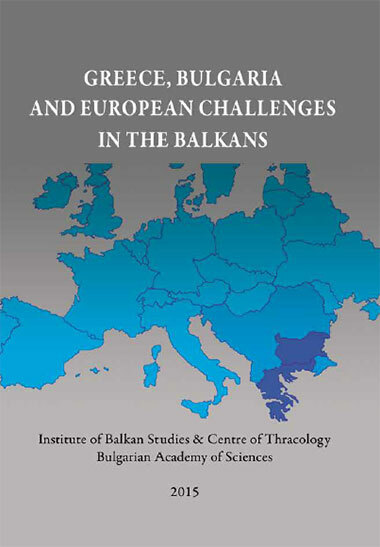 Etudes balkaniques is a quarterly peer-review journal, which has been publishing research since 1964. 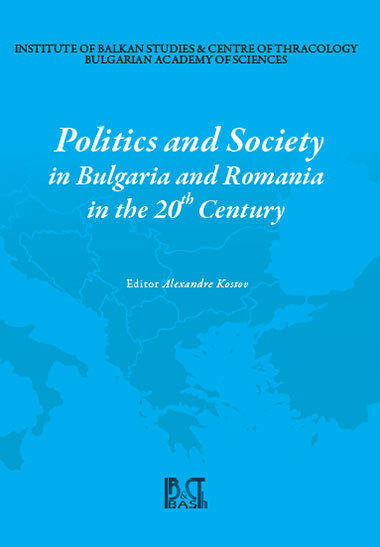 Research papers related to the Balkan countries in French, English, German, Russian and Italian have appeared in it, thus making them available to a wide scientific community across borders. 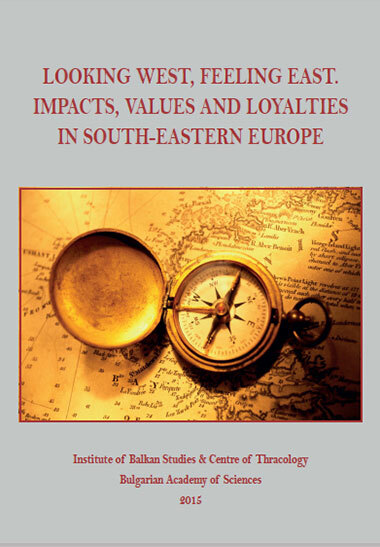 All materials, sent to Etudes balkaniques, are subject to reviewing.